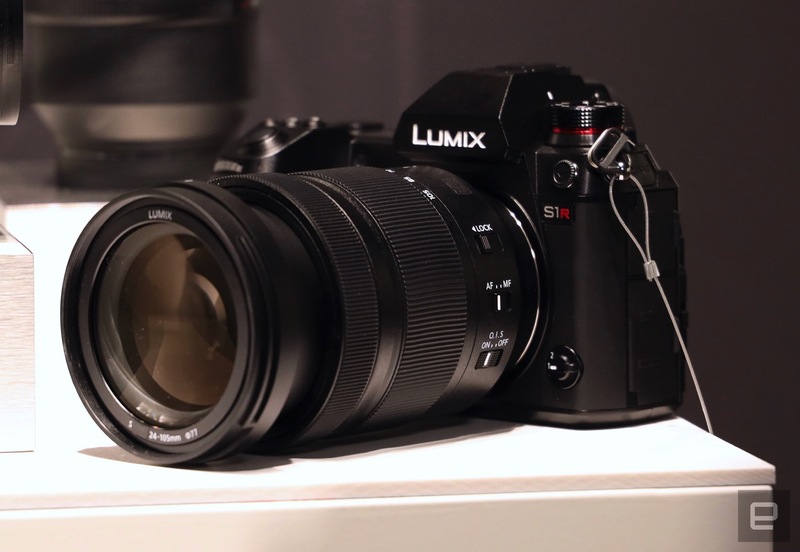 According to Austria’s website, they interviewed with Panasonic Manager Michael Langbehn, he said the previous announced Panasonic S1 and S1R will be announced in Spring of 2019. Panasonic S1 & S1R will be Shipping in April 2019 ? 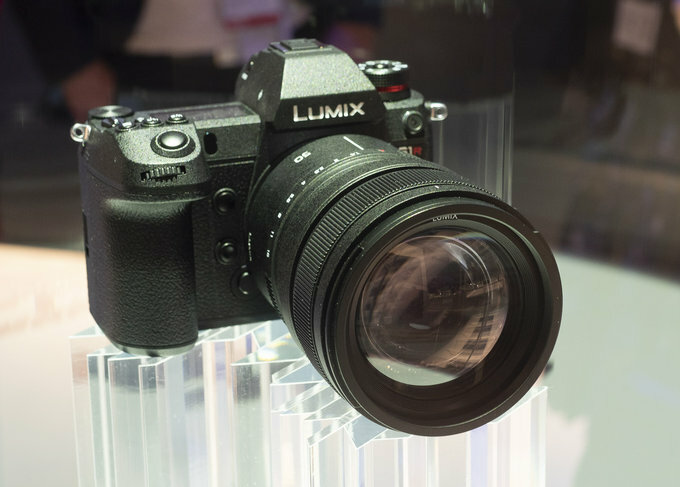 According to some EU stores online, the upcoming Panasonic S1 and S1R full frame mirrorless cameras are expected to be shipped in April, 2019. We already know that Panasonic will release more info and pre-order options in January 2019. Stay tuned for more info. Author adminPosted on December 19, 2018 December 19, 2018 Categories Camera Rumors, Panasonic S SeriesTags Panasonic S1 Deals & Cheapest Price, Panasonic S1R Deals & Cheapest Price, Release DateLeave a comment on Panasonic S1 & S1R will be Shipping in April 2019 ? 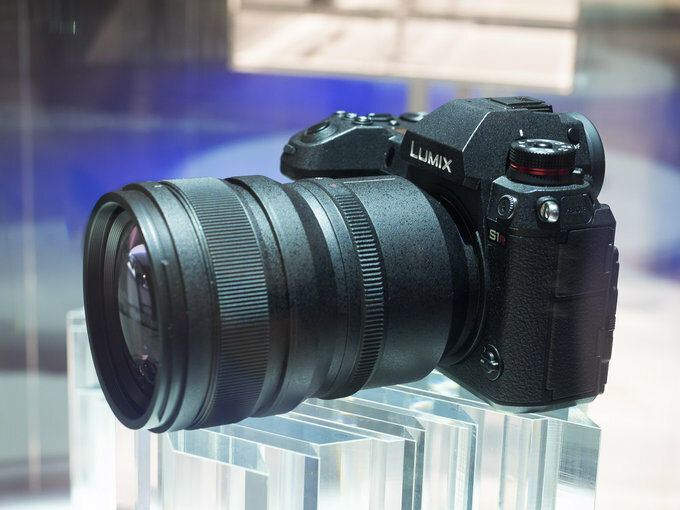 Panasonic Lumix S1R Price Around $4,500 in US ? 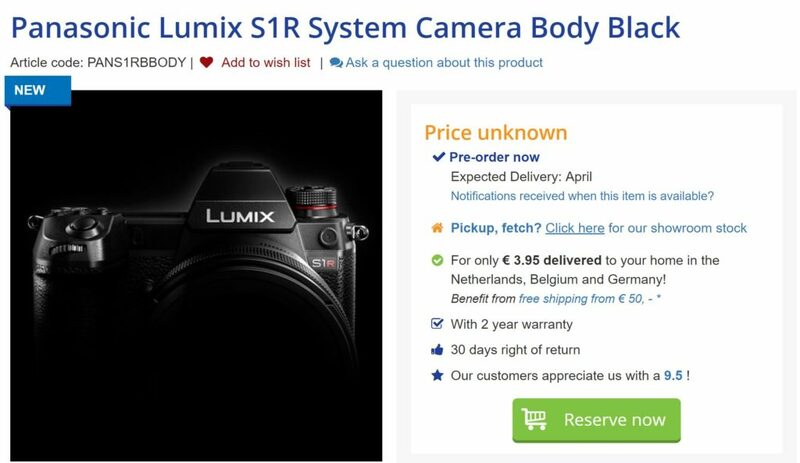 According to Japanese website SankeiBiz, the price for upcoming Panasonic Lumix S1R will be around $4,500, more expensive than current Sony a9 and Nikon Z7 full frame mirrorless cameras. Author adminPosted on November 25, 2018 Categories Camera Rumors, Panasonic S SeriesTags Panasonic S1R Deals & Cheapest Price, PriceLeave a comment on Panasonic Lumix S1R Price Around $4,500 in US ? 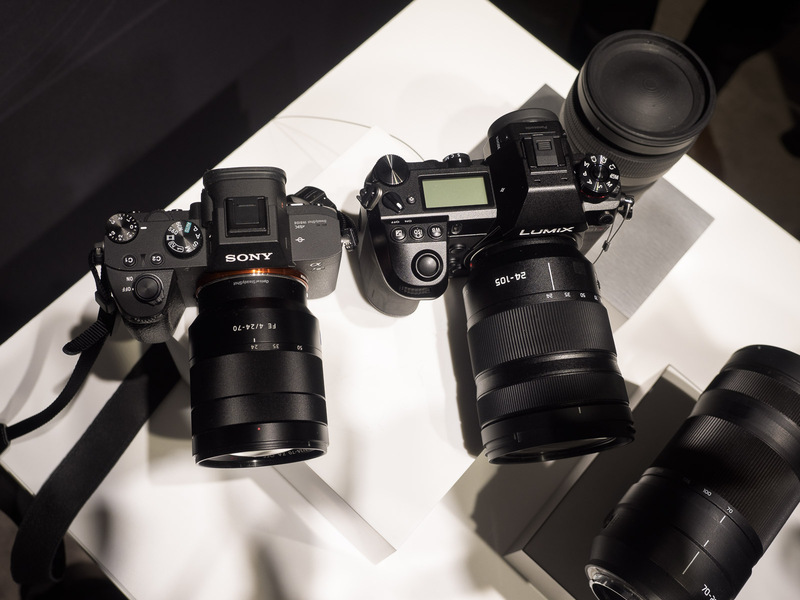 Optyczne has posted the first real world comparison photos of Panasonic S1R with Sony a7 III. 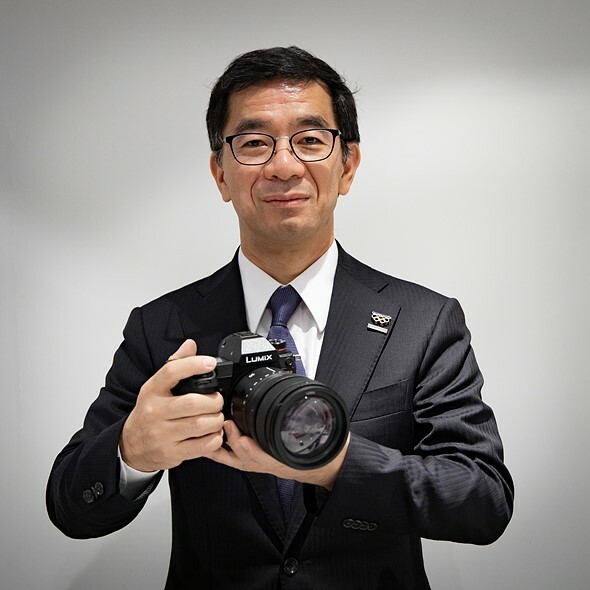 From the image, we can clearly see that Panasonic S1R is larger than Sony a7 III.